Recently, one of my critique partners asserted that any use of the verb to be formed the passive voice and deserved to be stamped out with as much vigor as possible. This got me to thinking about that misunderstood verb form and the use of passive voice in modern fiction. All of my critique partners write in the past tense, so we were actually discussing the use of was and were. I maintained that using was in any sentence does not automatically make that sentence passive voice, and avoiding any use of it can make for a needlessly convoluted sentence structure. To be is used to help another verb along. Example: She was born in Seattle. He was educated in the finest private schools. When the subject needs to be associated with something. Example: She was an anesthesiologist. They were the most feared defensive backs in all of football. An ongoing action taking place in the past, especially if that action is interrupted. Example: He was walking along the sidewalk when the ladder fell on him. He was plowing his way toward the end zone. I’m not saying was/were is always the best verb, or that overusing it doesn’t account for some lazy writing. 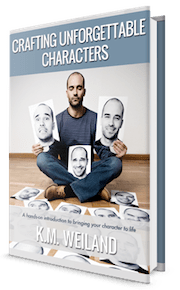 Often you’ll be able to choose stronger verbs or restructure a sentence to provide more character insight. The sentence “An education at the finest private schools money could buy could not make up for a lack of discipline at home” conveys both useful information and insight into character. But when things need to be simple, just use was. 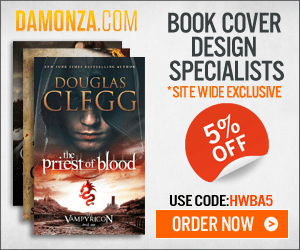 Your readers will thank you for it. Voice shows whether the subject acts (active voice) or is acted on (passive voice). A rule of thumb is that if you can complete the phrase with “by zombies” you’ve got passive voice. Example: The car was driven . . . by zombies. Example: She would be working on the other side of those mountains, where those two centuries-old dams were being pulled down (by zombies). He was promoted (by zombies), but not necessarily because he deserved it. In both examples, we don’t necessarily need to know who performed the action. This can also be used to avoid or disguise responsibility, but I’m talking about fiction, not corporate or technical writing. In the first example, the child is the focus; in the second, the shopping cart is the focus. I don’t know about you, but I’d much rather focus on the child than the shopping cart. Are you writing about the branch or the wind? In the first example, the branch is the subject; in the second, it’s the wind. Are you writing about the outlaw or the mob? Example: The family was poisoned by the one person they had trusted completely. They were poisoned by their cook! has a bit more of a ring to it than The family’s trusted cook poisoned them. Now is the winter of our discontent made glorious summer by this sun of York. I can’t imagine that said any other way. 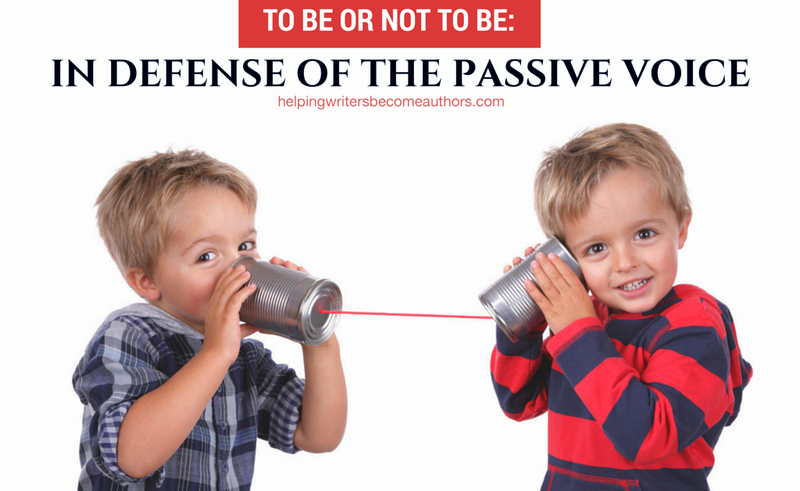 Tell me your opinion: How do you decide when to use the passive voice and when not to? 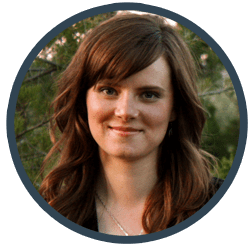 Marissa John is a writer, blogger, historian, and social media enthusiast living in the Pacific Northwest with her husband, son, and assorted pets. Thank you for this post. The War on Was is one of my biggest pet peeves with writers. I’m so glad this was helpful. Love it. If you count the meter in the sentence “Now is the winter of our discontent: made glorious summer by this sun of York.”, you get five hits per sentence. Which in the active voice is “This sun of York has now made glorious, summer our winter of discontent (and here we need just one more syllable). PS this took me ages.